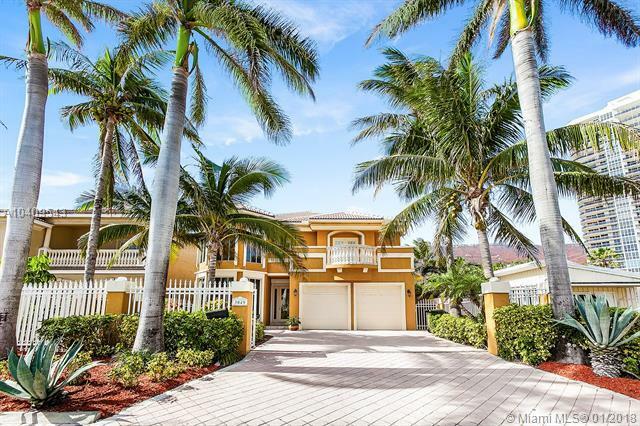 Beautiful Mediterranean inspired beachfront community home located steps from the beach and on one of the few elevated lots in the neighborhood. All spacious rooms with high ceilings and lots of sunlight. 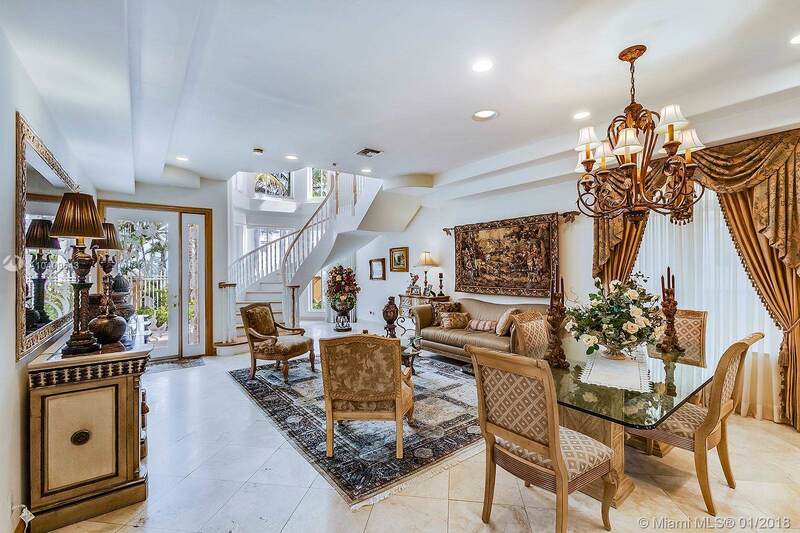 This large 4Bed 4.5Bath home is great for entertaining. Master bedroom is very ample with balcony, pool views, walk in closet, and sitting area. This home is designed to live seamlessly both inside and outside. All concrete construction with no expense spared to make it last for a lifetime.